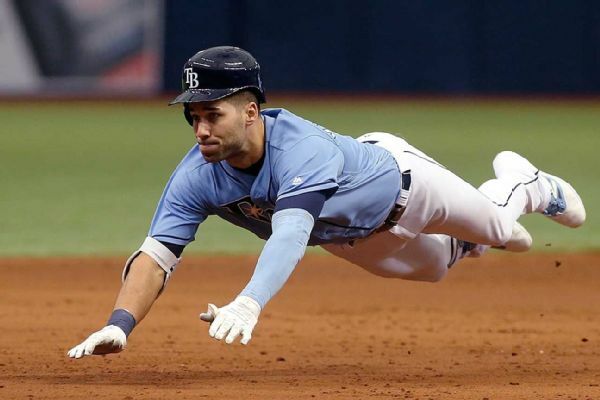 Kevin Kiermaier will miss two to three months for the Rays after he tore a ligament in his thumb while sliding headfirst into second base. 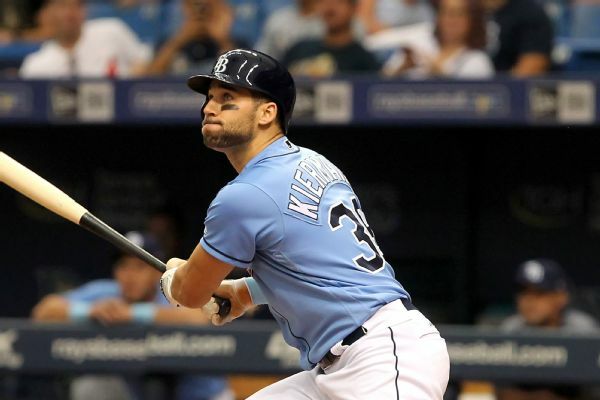 Rays center fielder Kevin Kiermaier has a torn ligament in his right thumb that requires surgery and could sideline him for two to three months. 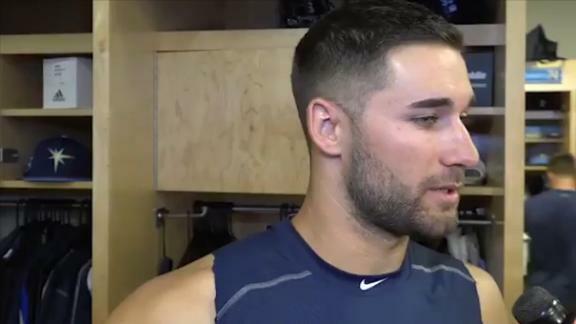 Rays center fielder Kevin Kiermaier appears headed to the disabled list with a sprained right thumb. 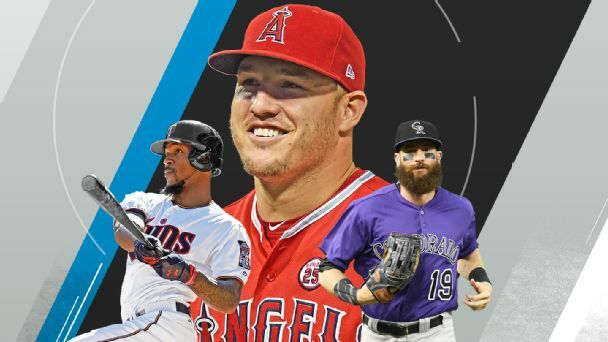 Kevin Kiermaier says he is "100 percent frustrated and very upset" after Tampa Bay parted ways with All-Star outfielder Corey Dickerson and veteran pitcher Jake Odorizzi. 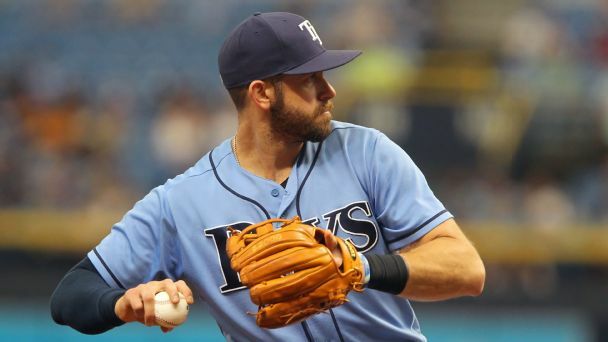 Rays outfielder Kevin Kiermaier says he is "100 percent frustrated and very upset" by the team's decisions to part ways with Corey Dickerson and Jake Odorizzi. 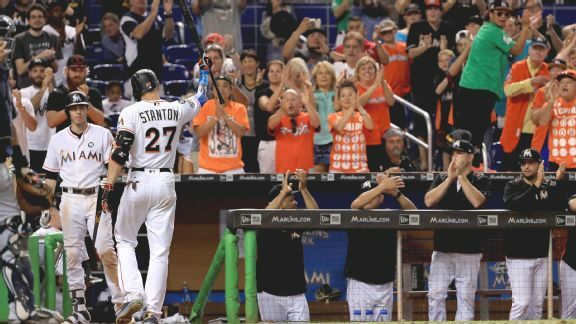 Trading for Evan Longoria plugged the Giants' hole at third base while providing the Rays salary relief, but they'll have to afford additional fixes.